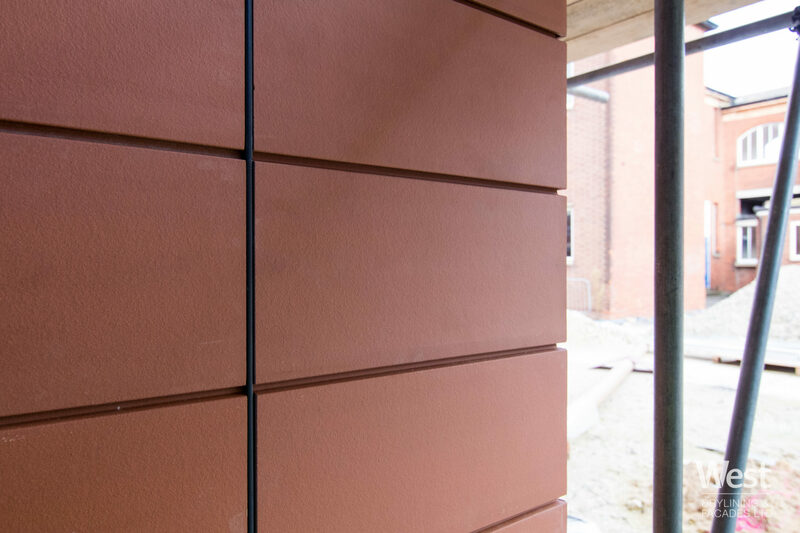 We are proud to be working installing the #EHSmith Terracotta Rainscreen cladding with King and Johnston and on this project. 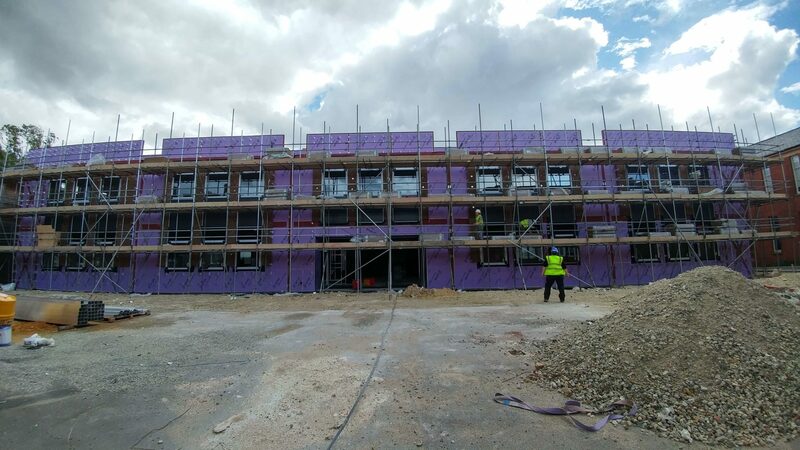 This project started in July 2017 and we have been making amazing progress on site with the installation of SFS for an external Terracotta rainscreen façade system Kerratwin K20 which we have also designed in conjunction with the SFS infil (not #Metsec) and parapets. 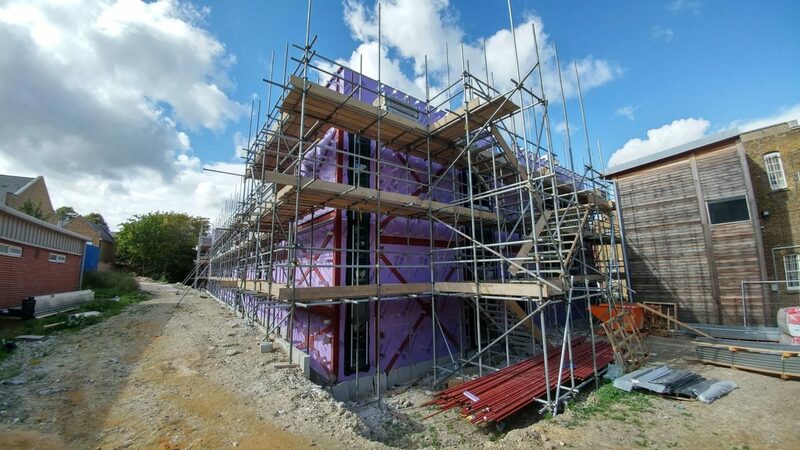 As part of our SFS package we have been awarded, the design, supply and installation of a Trespa Meteon system to the externals of the building. This included air and vapour control layers, breather membranes, acoustic flanking, Siderise fire stops and breaks, and render plinth to the base of the building. 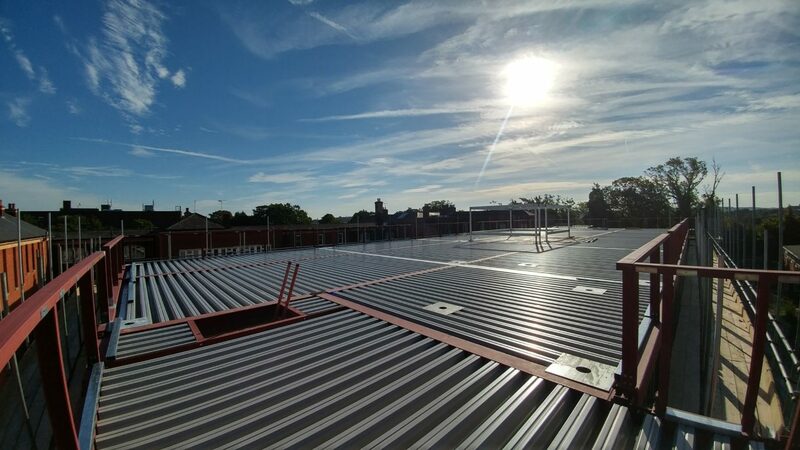 We will have mitred corners, PPC aluminium cills and metal soffit cladding to ensure the building looks great once completed. 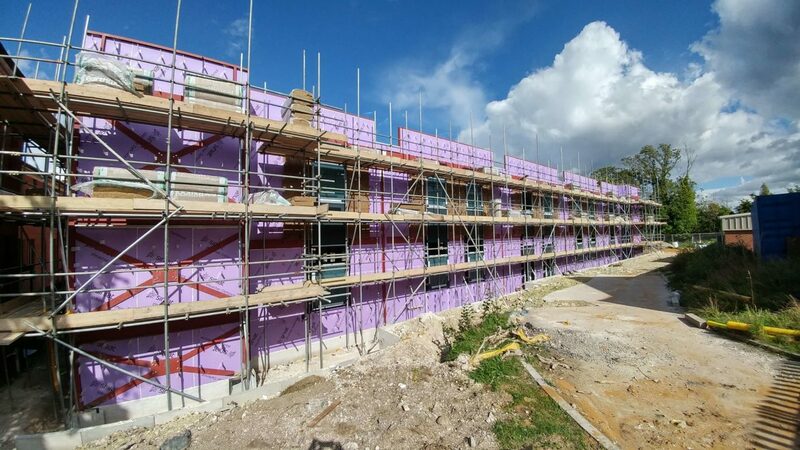 With a constantly changing industry, we have worked closely with King and Johnston to overcome challenges including fire protection which is a key safety feature for all builds. We were able to suggest a high quality #Knauf insulation system which provided a better thermal transmittance than what was originally specified without increasing costs. 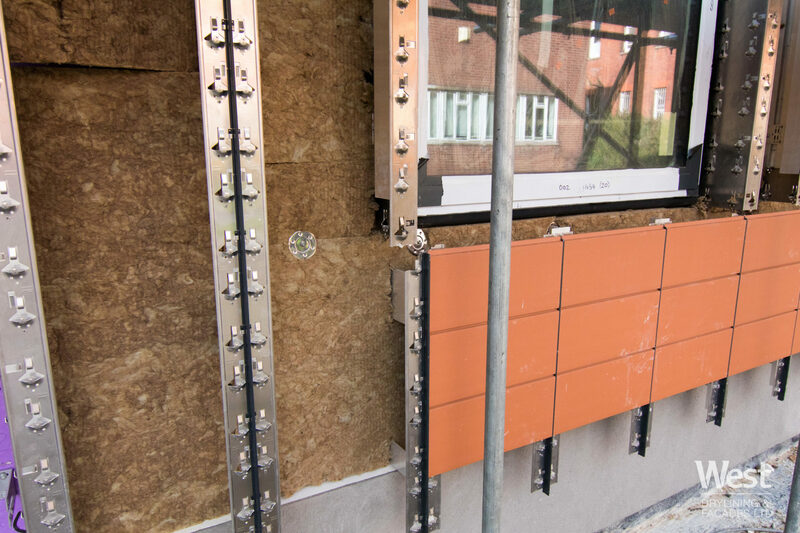 We are currently in the process of installing high quality mild steel brackets for the windows after completing the external SFS system (not #Metsec). 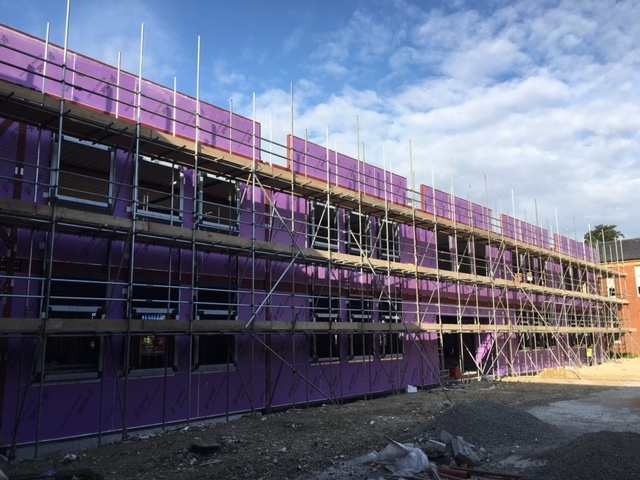 Progress has been good on site with a lot of materials already delivered to site and ready for installation enabling us to maintain a high rate of work to the building and ensuring others trades are able to commence work when required. 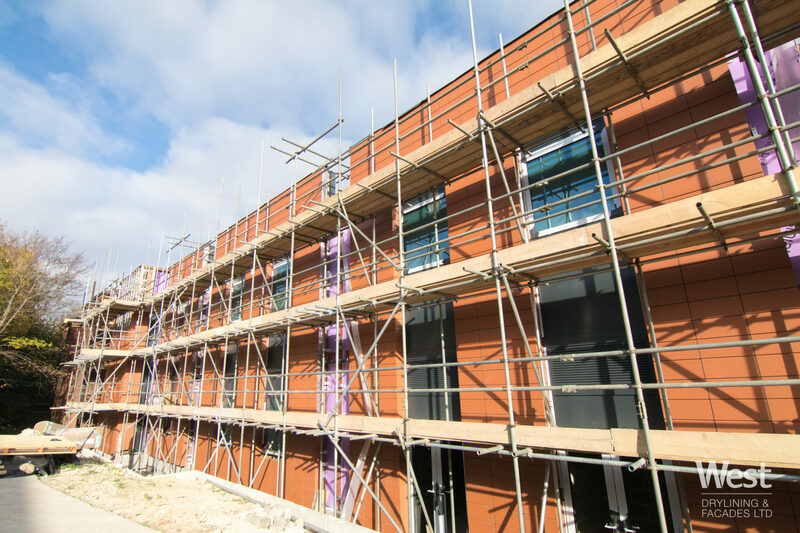 Once completed, #EHSmith Terracotta rainscreen cladded building will provide students with high quality facilities that are robust as well as aesthetically pleasing. This has been a great project to work on so far and will be completed within the coming months. We have already enjoyed working with King and Johnston on this, our first project together and will be so going forwards. 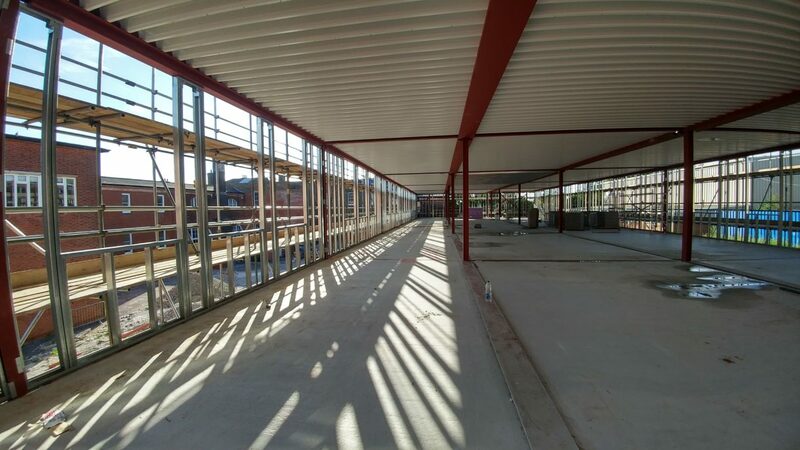 Being awarded the #EHSmith Terracotta rainscreen façade package as well as the internal drylining package has allowed us to thrive in what we do best, many packages on the same project, keeping as many of the trades all onder one roof as possible. 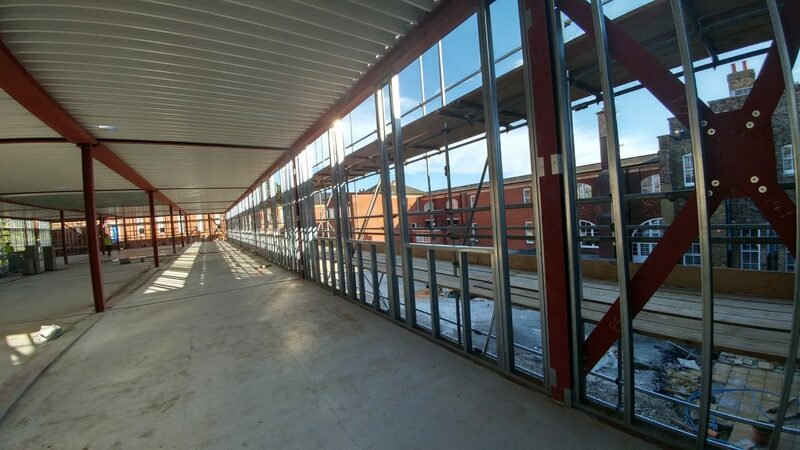 We are keen to work on many more mixed trade packages with King and Johnston and as we broaden our client base we are also looking for contractors who can design, supply and install both facades and drylining projects. If you have a project or tender that you would like to send us, please use the link below to contact our estimating dept who will be happy to help you. More information on our range of products and services can be found here.